Engadget is reporting that Sony working on a dual screen Android tablet. 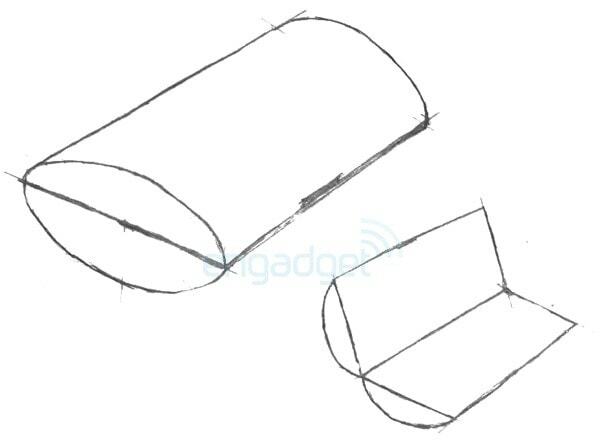 They don't have much in the way of technical details, but they were told that the new tablet, known as the "S2" internally, closely resembles an oval cylinder when closed. It's supposed to use a tegra 2CPU and have Wifi, 3G, and a pair of cameras. I might be a little early in calling this a fad, but I don't think so. NEC showed off their dual screen communicator at CES 2011. Toshiba had one on the market last year (briefly). And now Sony is supposed to be working on one. I think we'll see at least 4 or 5 more before the end of 2011.